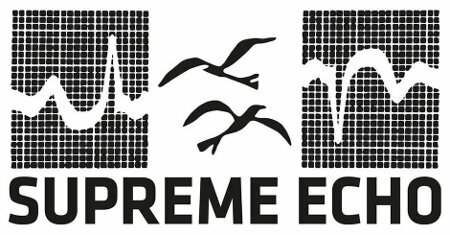 Archival record label focusing on rare Canadiana & former Socialist Republics. The anthropology of counter-culture, presented at a scholarly level. Extensively researched biographies, remastered audio, restored original-era imagery, hand assembled in small editions. 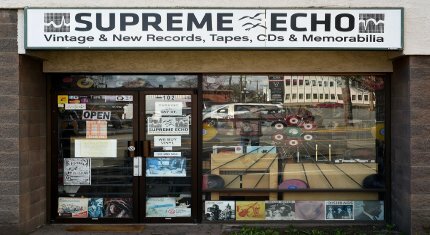 Victoria record store with new & vintage LPs, 45s, tapes, CD's. Specializing in classic heavy rock, 60s-70s jazz, funk, soul, 80s metal, 70s punk & new wave, ethnic folk, hip hop, psych, prog, and much more. 20th century classics, extraordinary sounds from off the beaten path... with a passionate interest in music from the world over! New arrivals daily. Buy - Sell - Trade - Consign. Opening Hours: Tuesday-Friday: 11am-6pm / Saturday: 11am-5pm and by appointment.